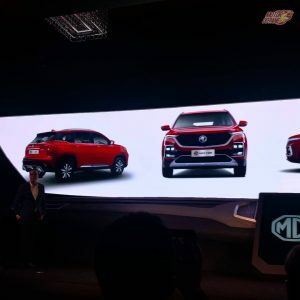 MG Motor will be soon launching its first product in India, and this will be an SUV. 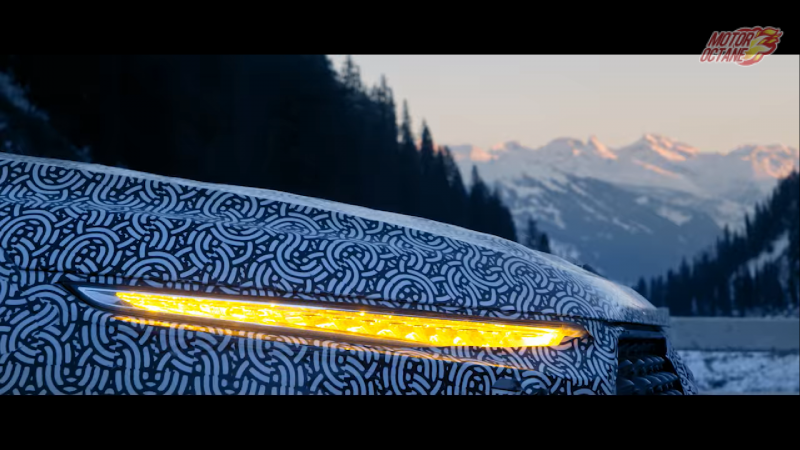 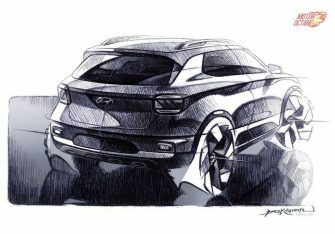 This move will be in tandem with Kia launching an SUV too as it’s first car. 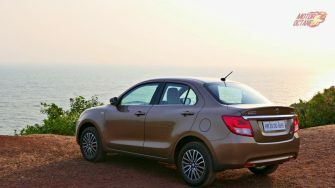 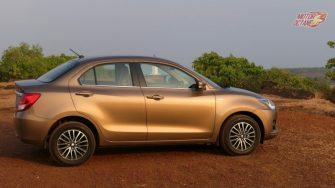 This is the vehicle that is manufactured by the parent company and MG will be rebadging it for the Indian car market. 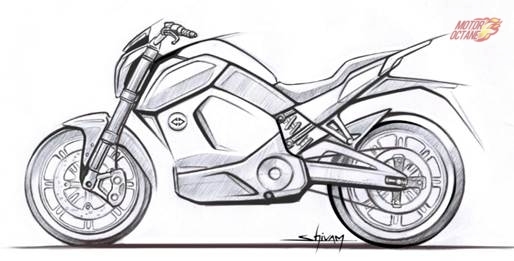 Where the changes will be made shall be design, suspension set-up and more importantly the engine. 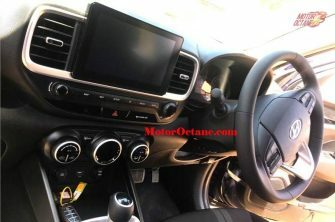 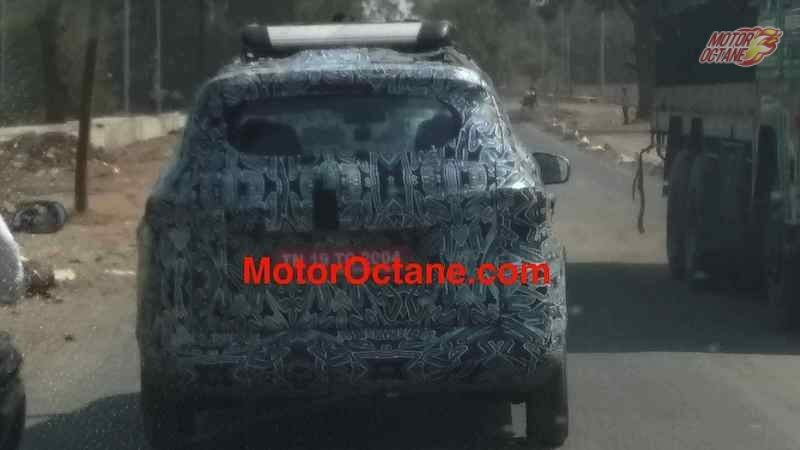 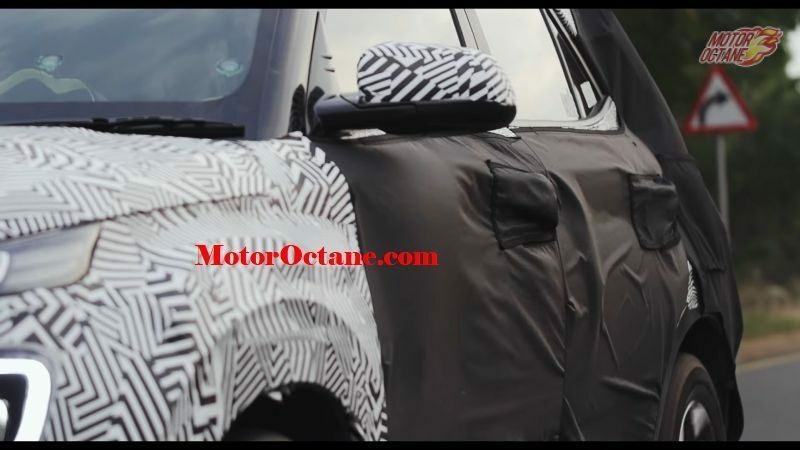 So, what is the new MG SUV that will be Creta competition. 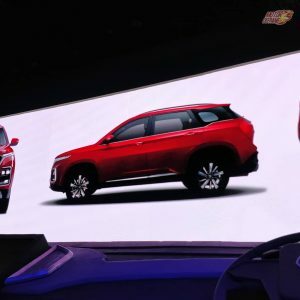 What kind of features will be offer? 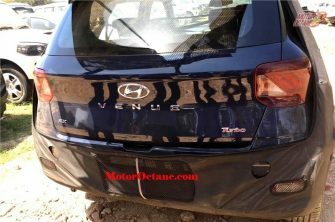 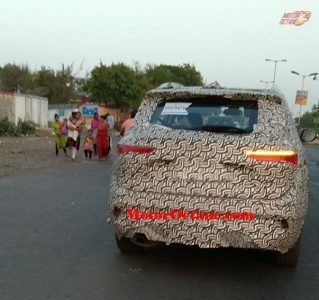 We will share all of that and also here is a spy shot that revels the proportions, taillight and other big details of the car. 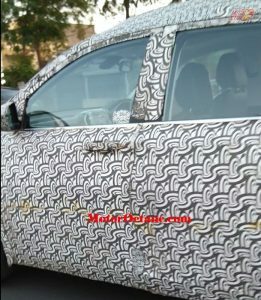 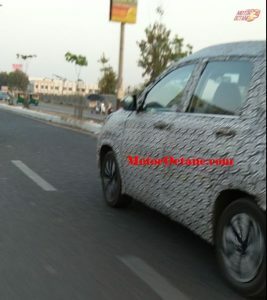 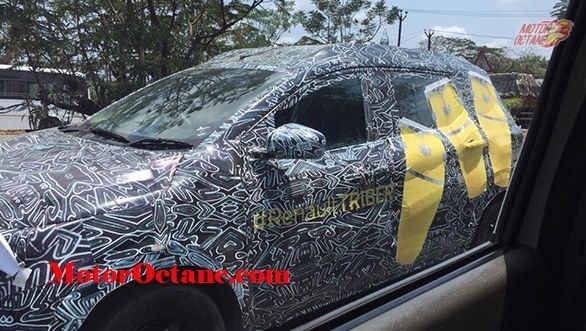 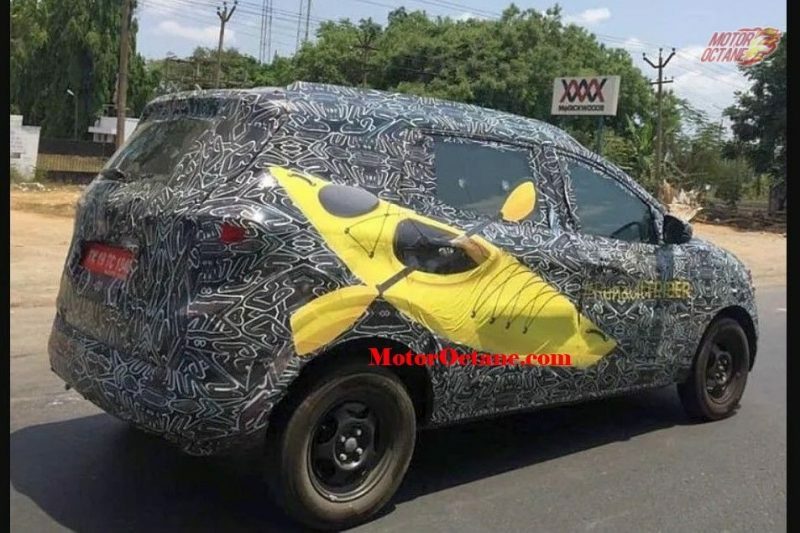 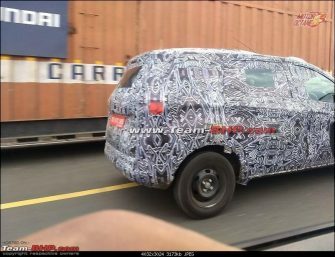 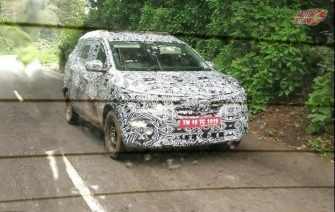 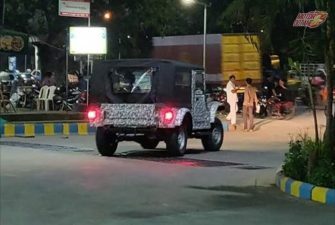 This spy shot was shared by our avid reader, Ankur Patel who spotted this car being tested on the Baroda-Halol highway in Gujrat. 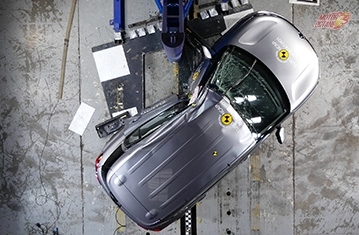 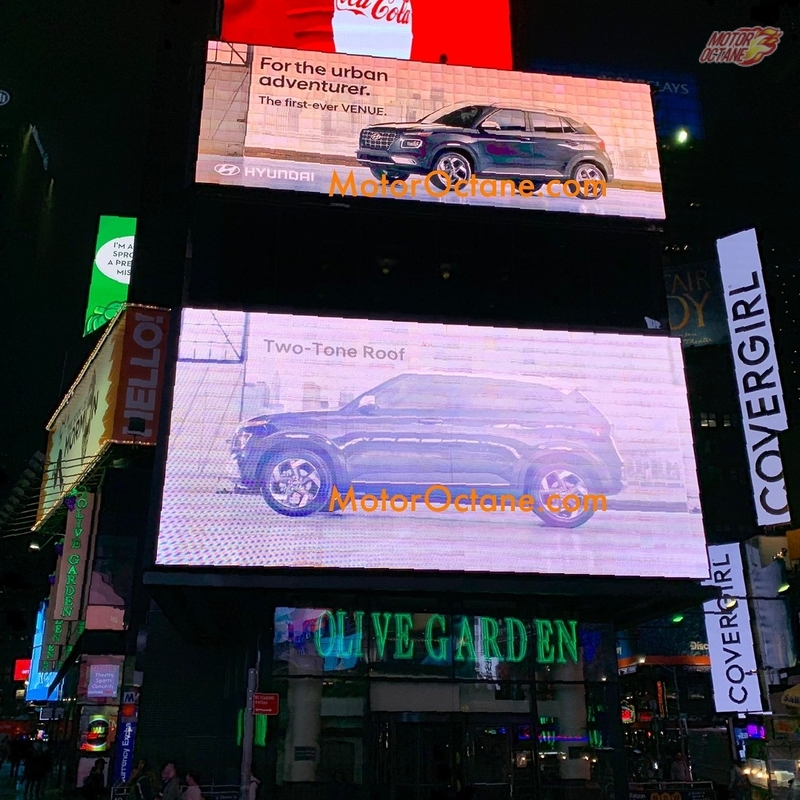 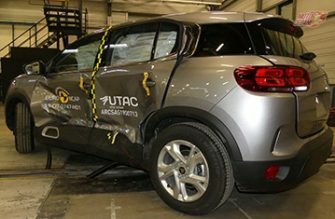 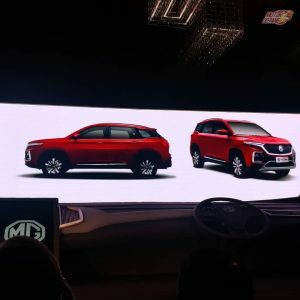 The MG SUV is being manufactured in Halol. 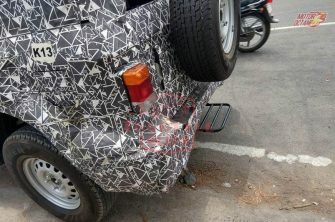 This is where the Baujon 530 has also been spotted in the previously. Also Read: KIA SP is going to be called Tusker? 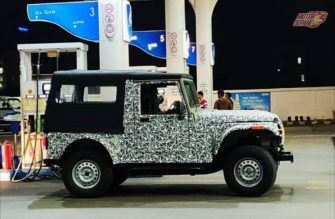 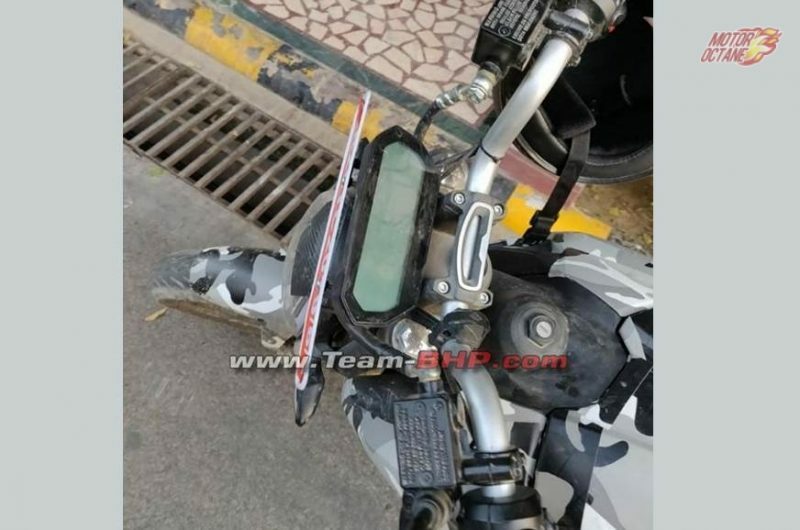 We reckon, mid 2019 is when we can expect this new SUV to be made available in the Indian car market. 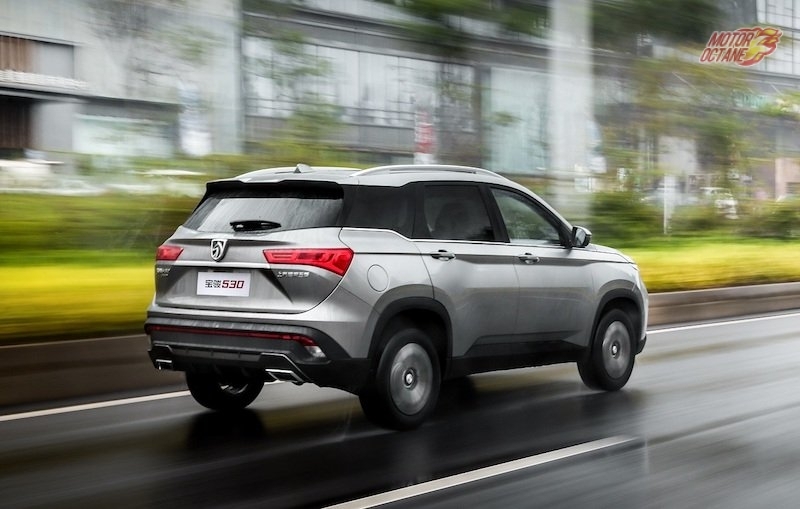 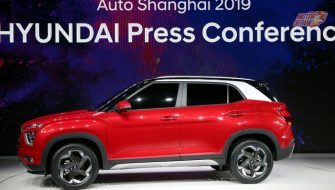 As MG shares its platform with the Baojun it doesn’t need to develop an all new platform and hence the development time for the vehicle will be much lesser. 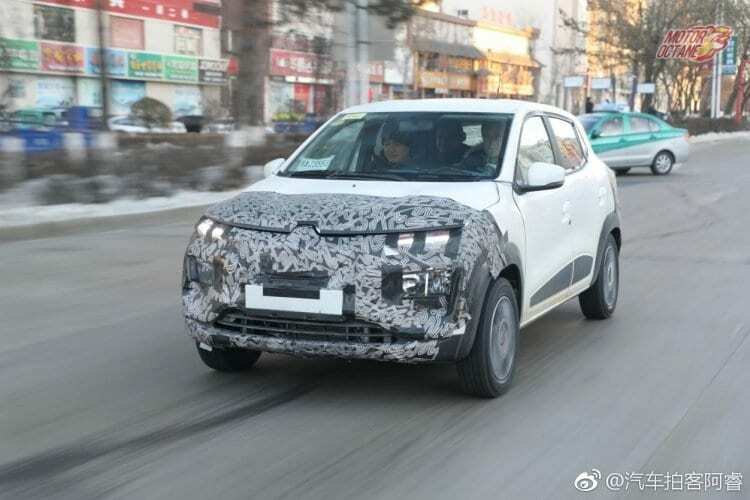 The company has been working on it for a while, and with its plant almost ready we expect them to hit into prototype production and testing very soon. 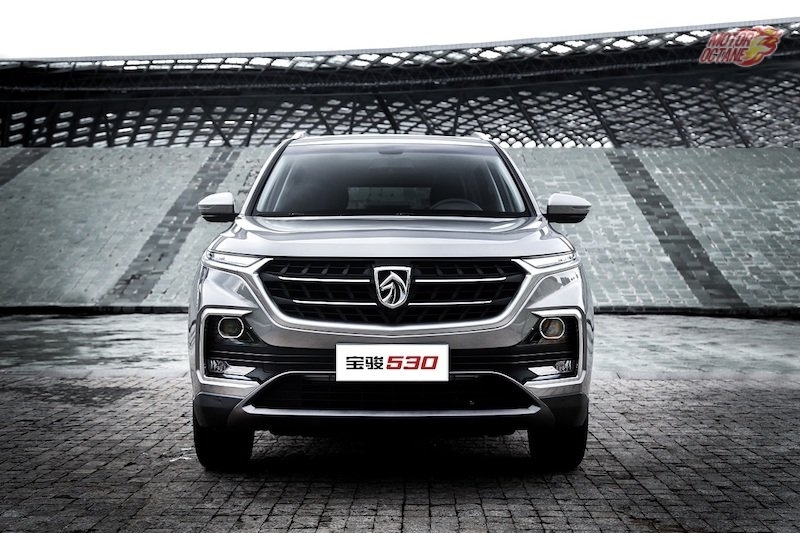 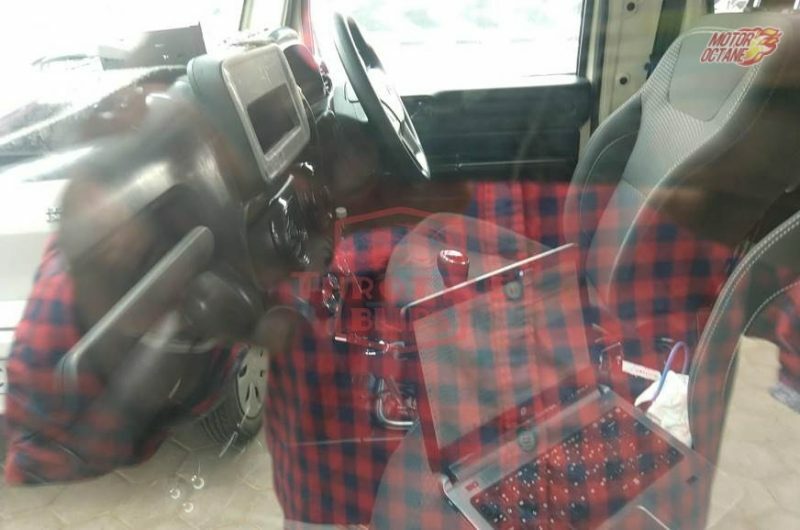 The engine will be a new one by the Chinese auto maker. 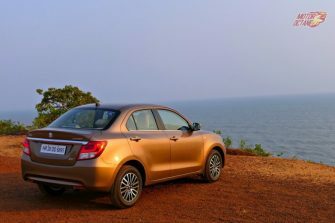 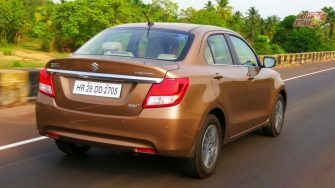 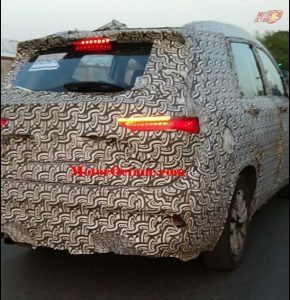 The company will be using a 2.0-litre diesel engine from Jeep, which is currently powering the Compass. 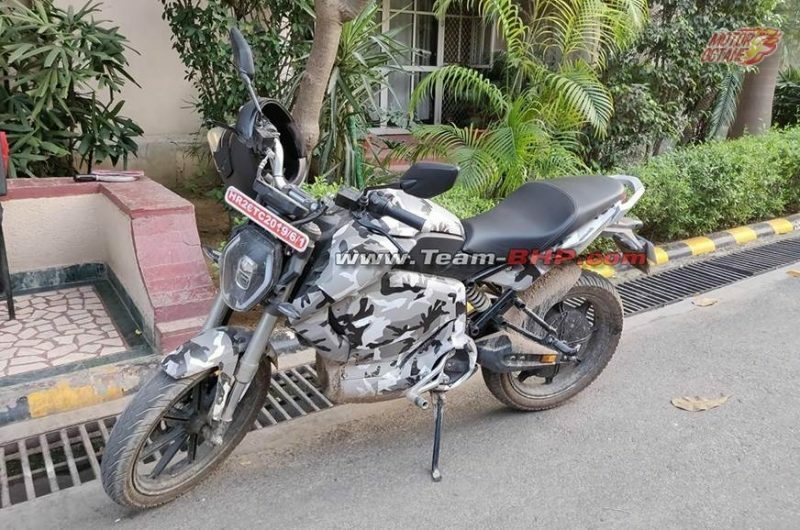 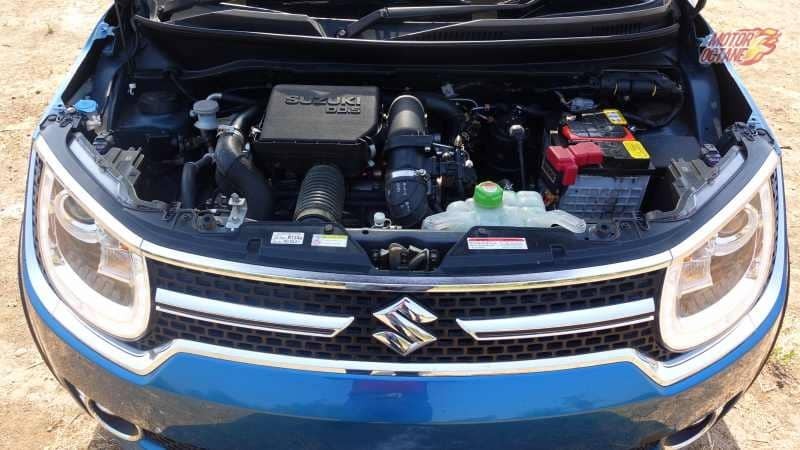 We aren’t certain on what will be its power output as this engine size much bigger to others in the segment. 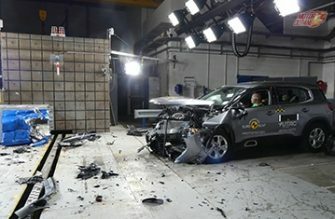 Due to this, we reckon there should be a reduction in its power output. 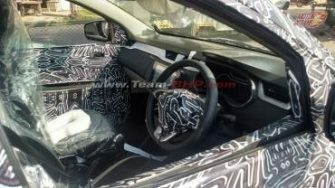 This engine will come with a six-speed manual and mostly a six-speed automatic too. 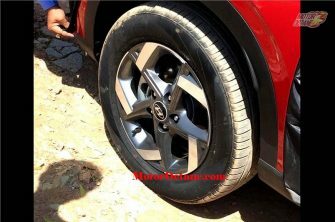 There will be only front wheel drive no AWD on the MG SUV India. 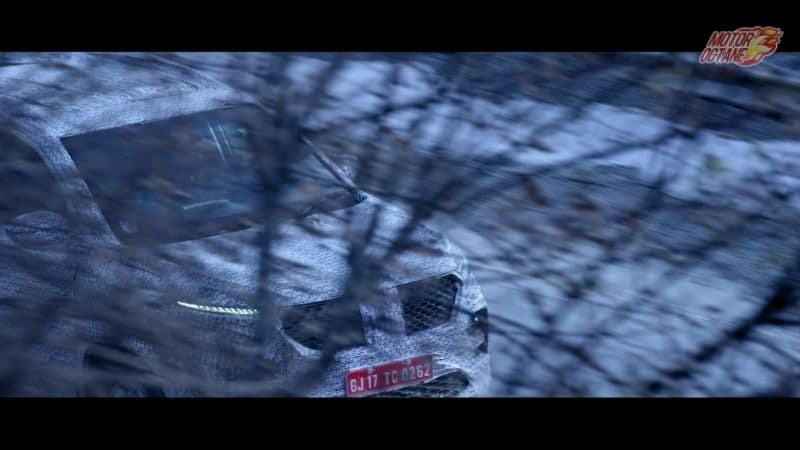 From what we can gather in the spy shots, the car will be heavily based on the Baujon 530. 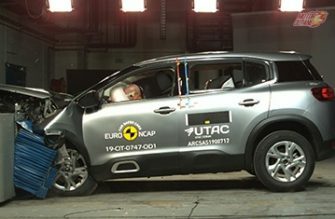 It will be a sub-four meter car. 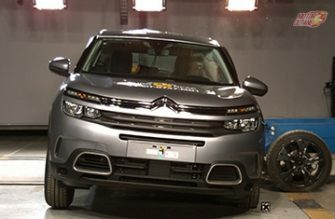 The styling is not changing much, it will be done to keep costs low. 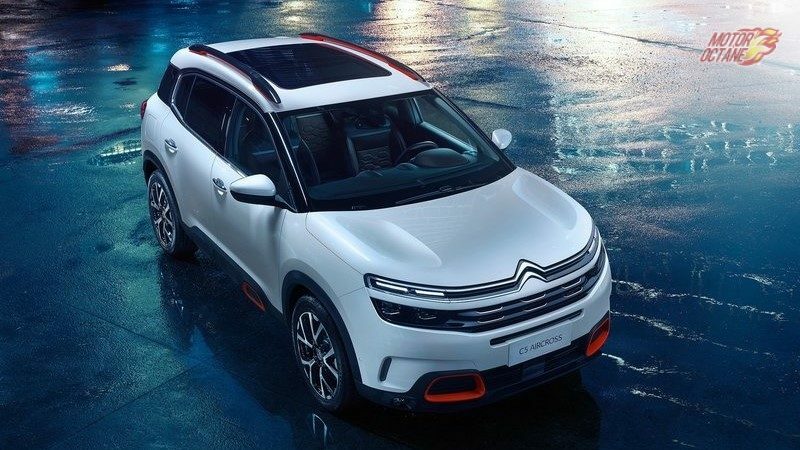 The car will get daytime running LEDs. 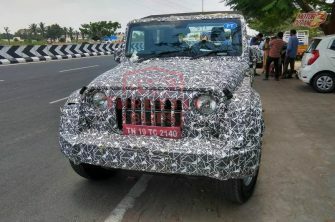 The headlights will be projector headlamps and the the tail lamps will be LEDs. 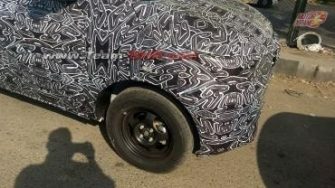 The car is also going to get 16-inch alloy wheels and a sunroof. 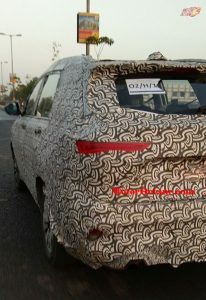 The car is shaping up to look like a more aggressive sub-four meter than the any other car in the segment. 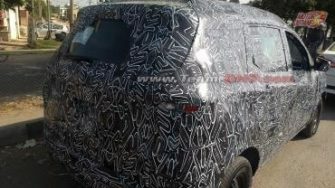 It’s dimensions are not out yet, but its looks project it as a full size SUV. 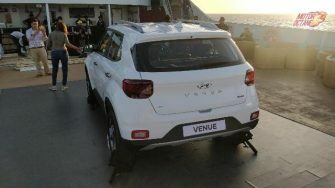 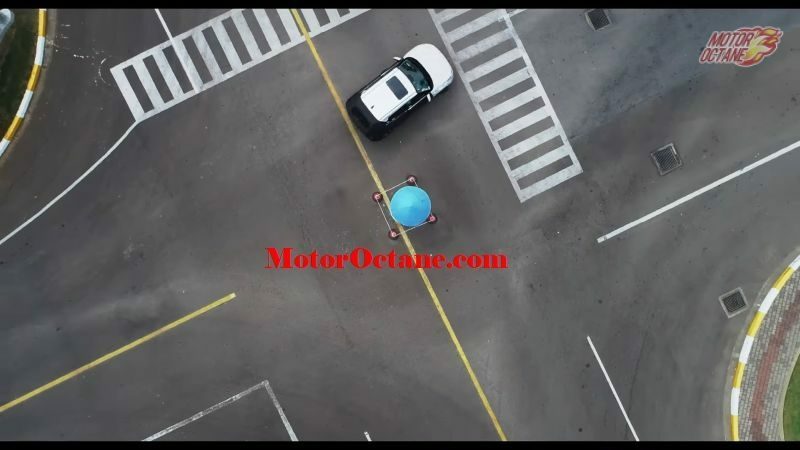 We aren’t certain on a petrol engine. 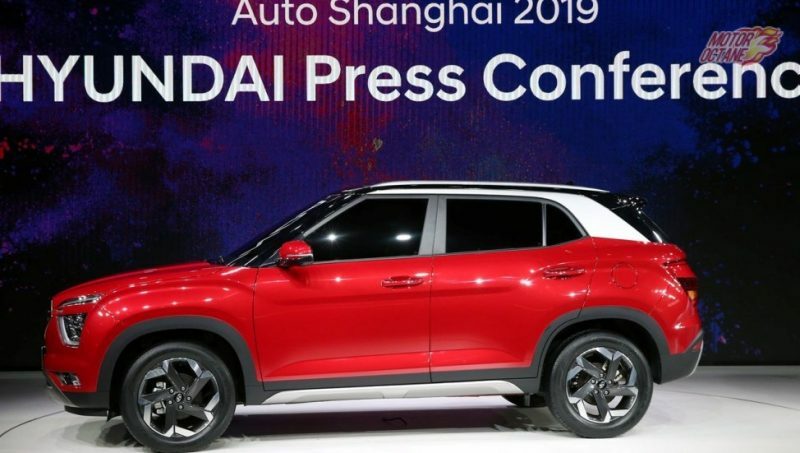 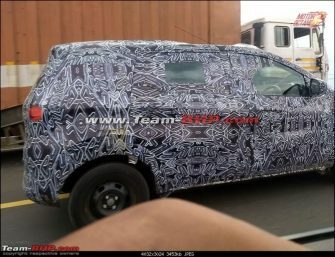 If they do, then it could be the 1.5-litre petrol engine that is already used on the Baojun 530. The 530 sold in China is made available with a 1.5-litre and 1.8-litre petrol engine options. 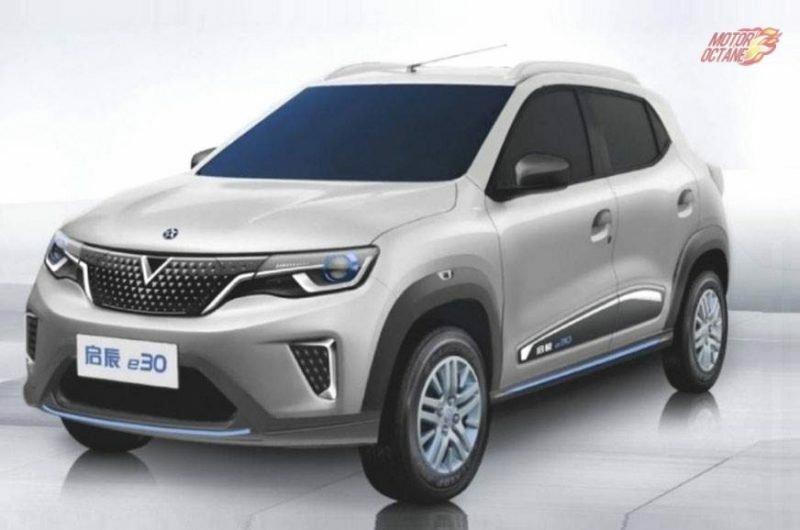 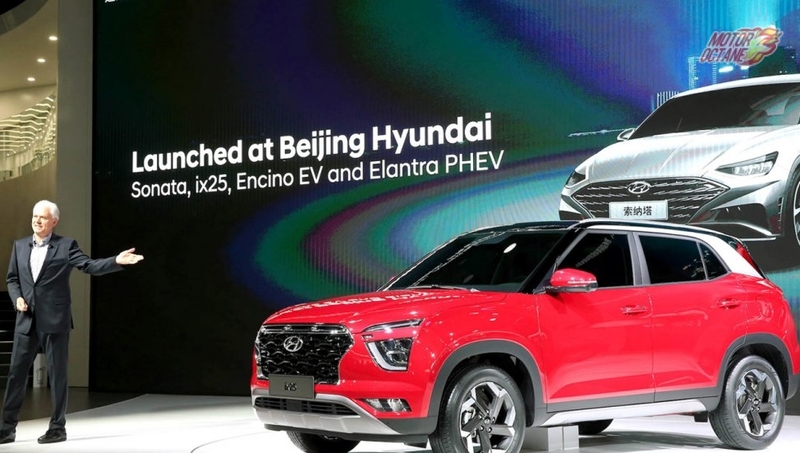 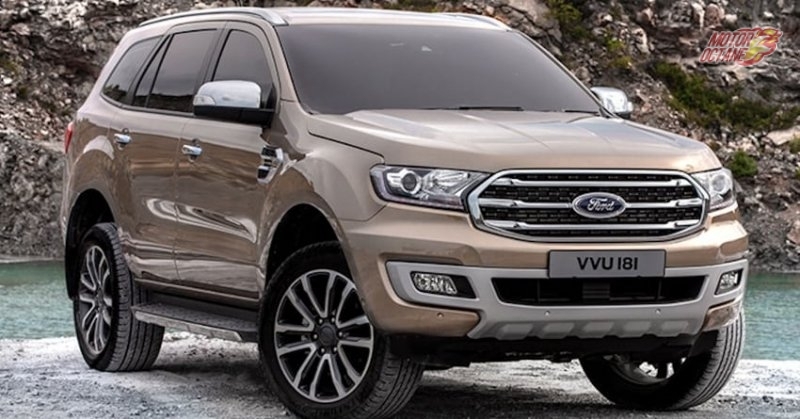 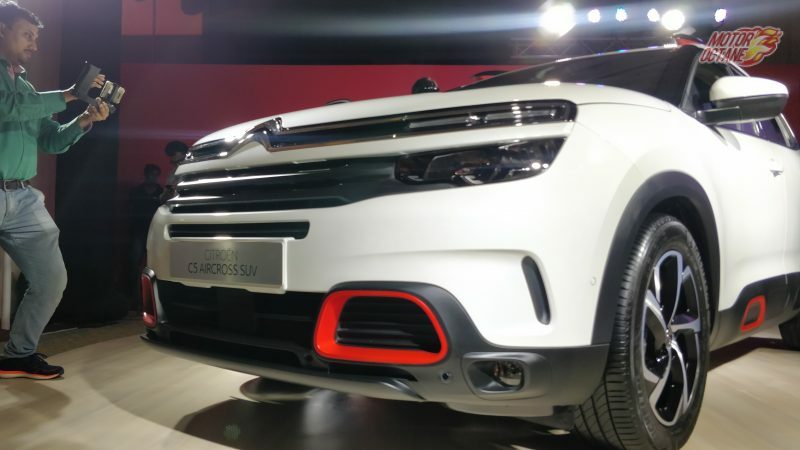 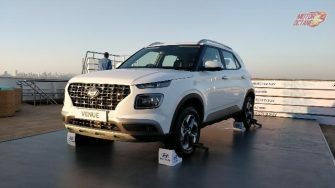 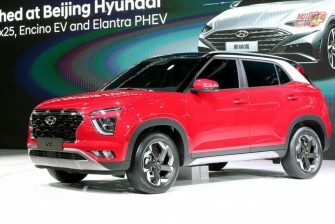 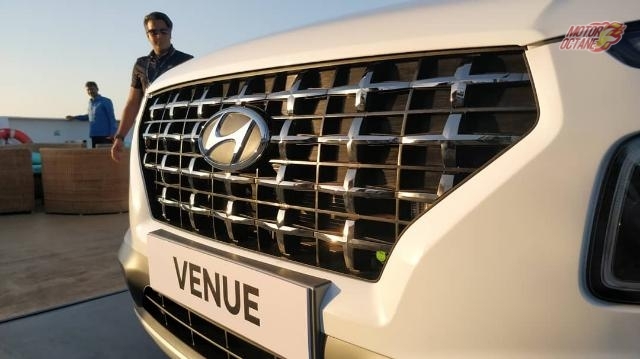 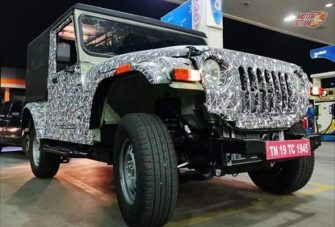 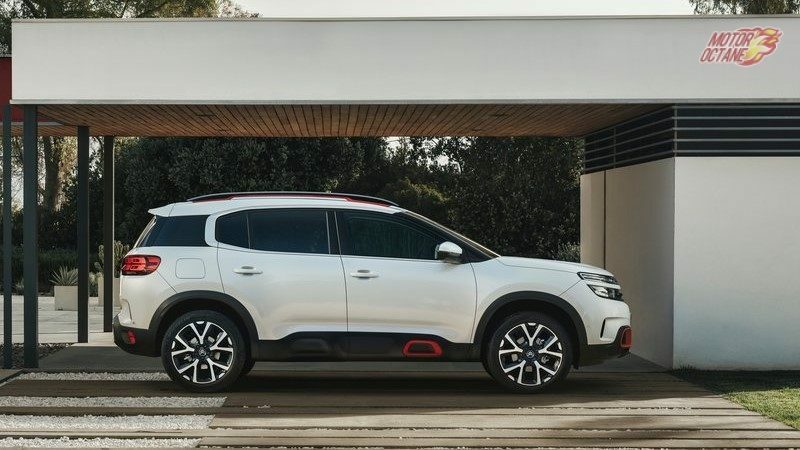 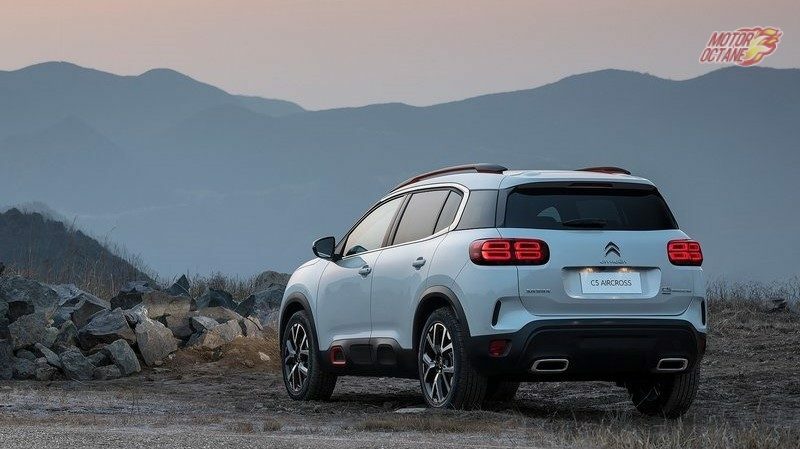 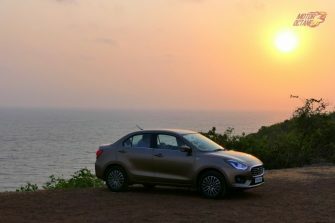 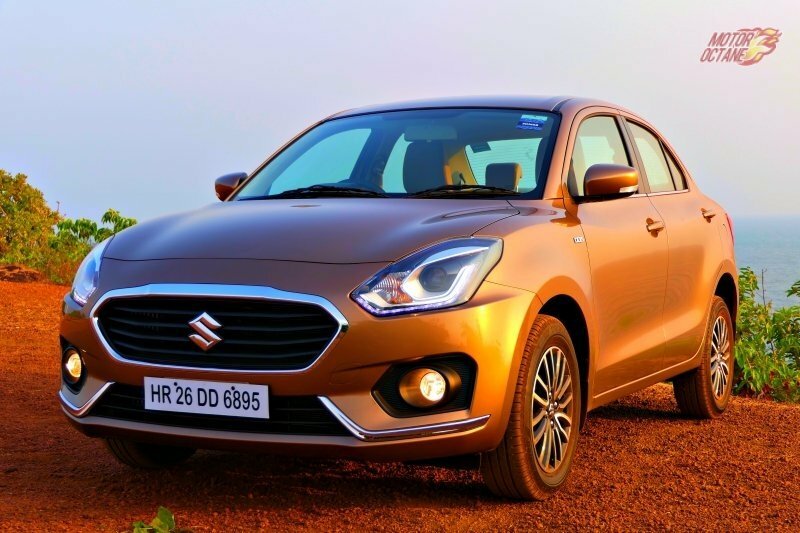 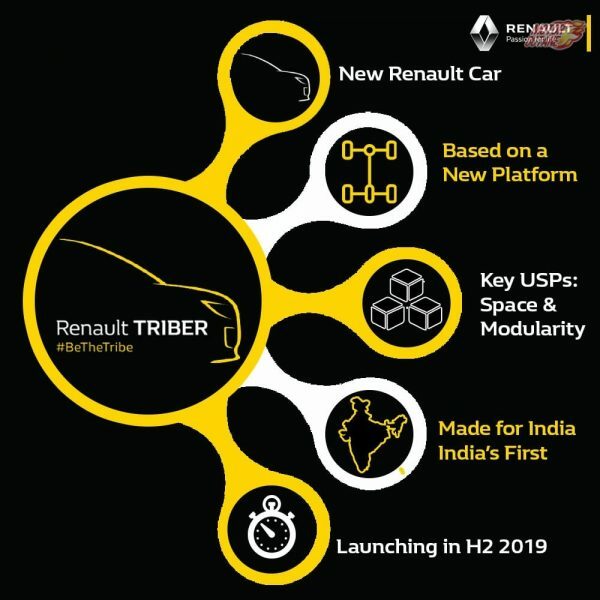 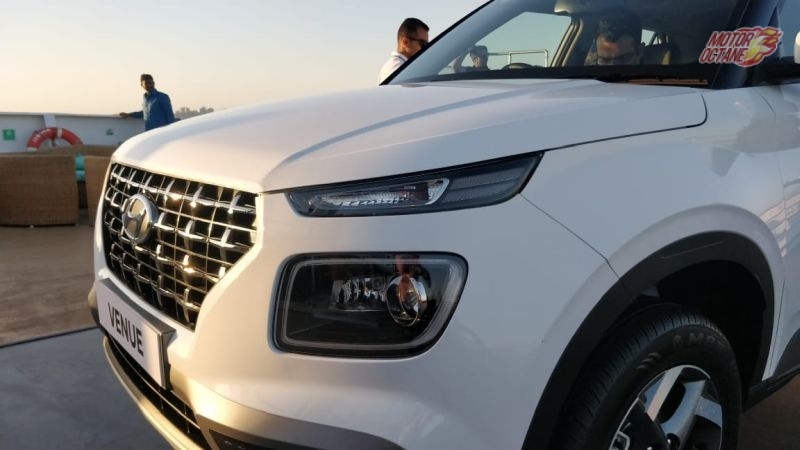 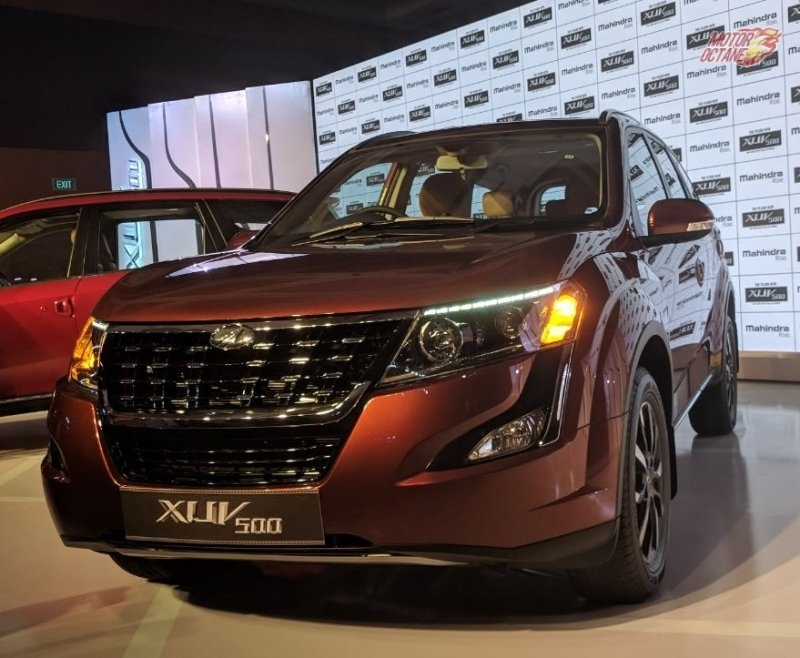 The Chinese brand will want to utilise a petrol engine too, as there has been a major spike in demands for petrol SUVs in the Indian car market. 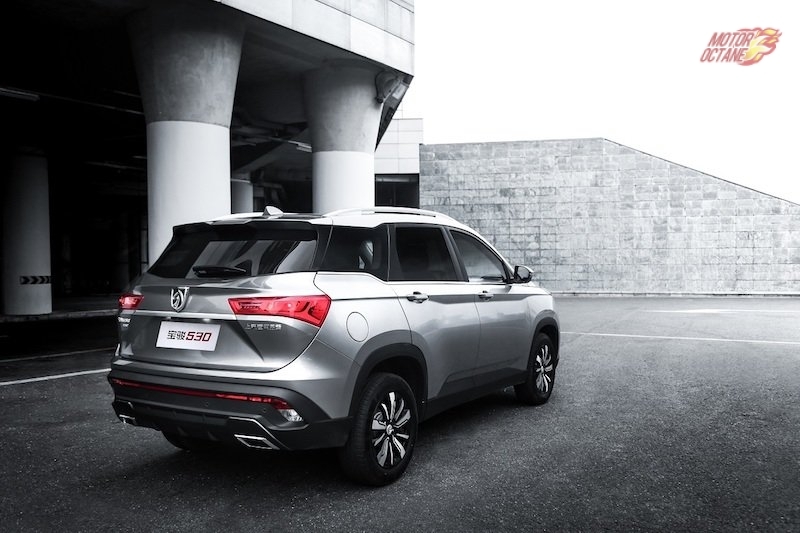 To be honest, it is a bit difficult to state the exact features that the MG SUV will be offering. 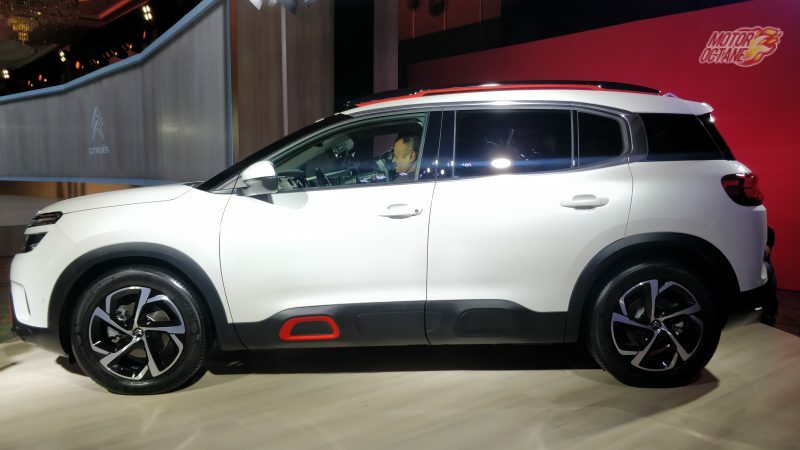 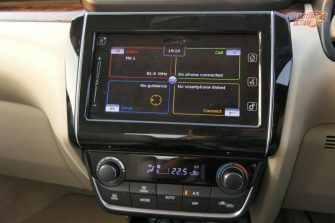 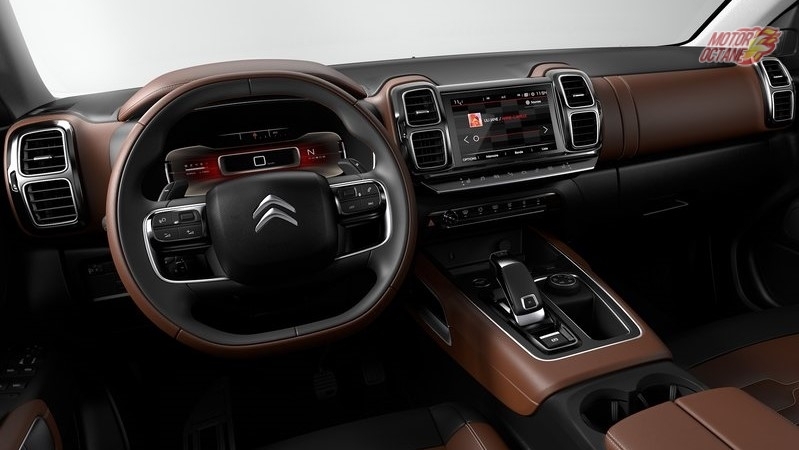 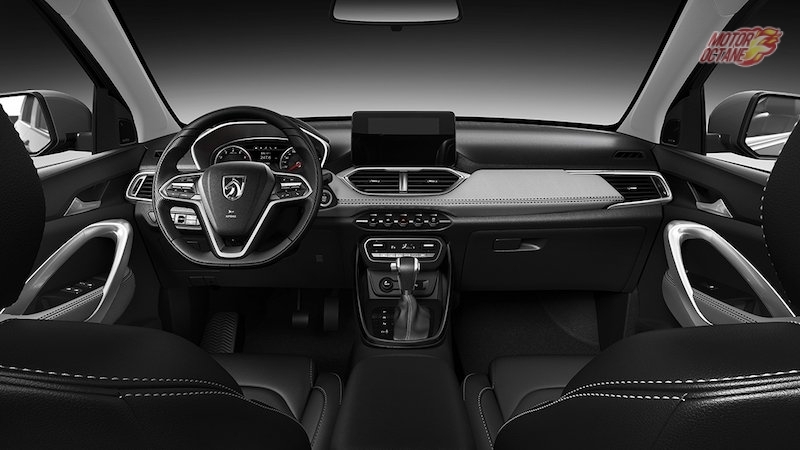 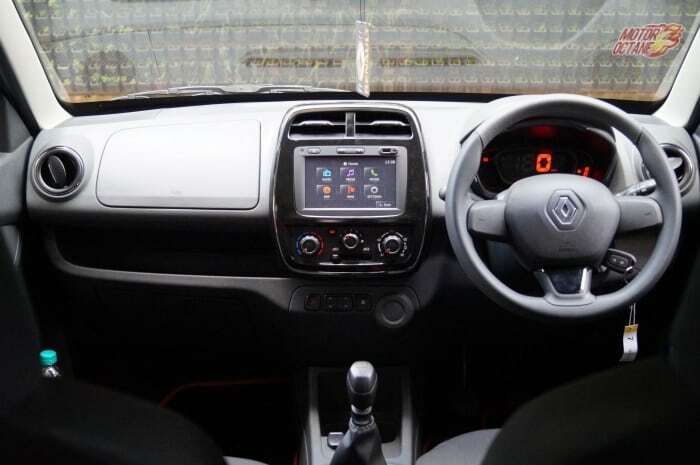 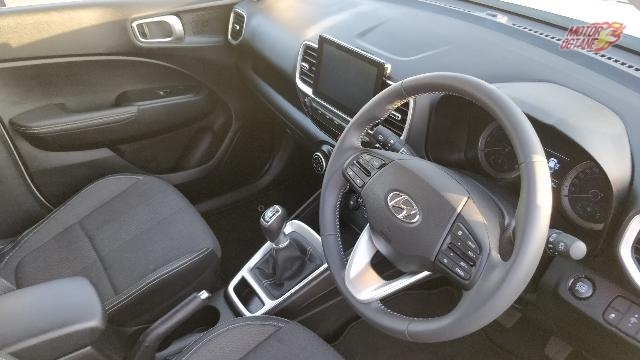 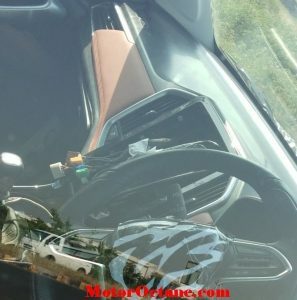 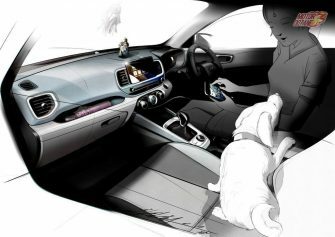 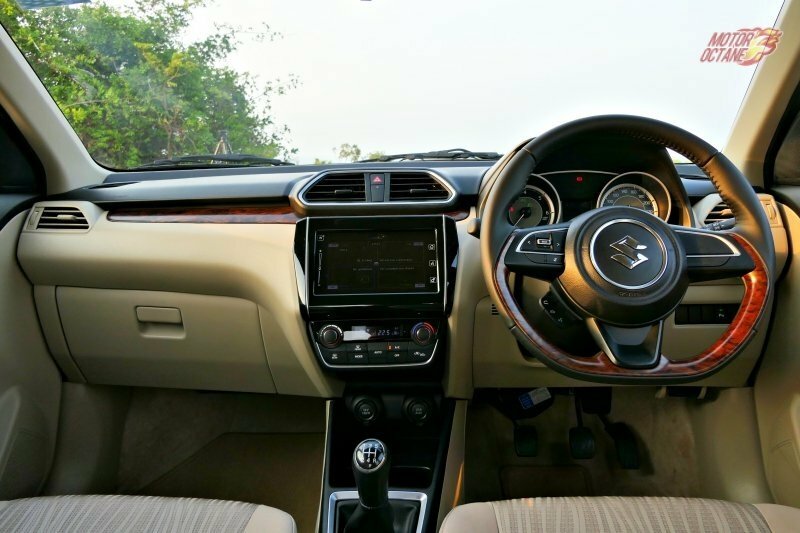 But from the looks of it, the company will be looking at offering competitive features like touchscreen with Android Auto and Apple CarPlay, reverse camera, navigation, wireless charging and other features like sun roof. 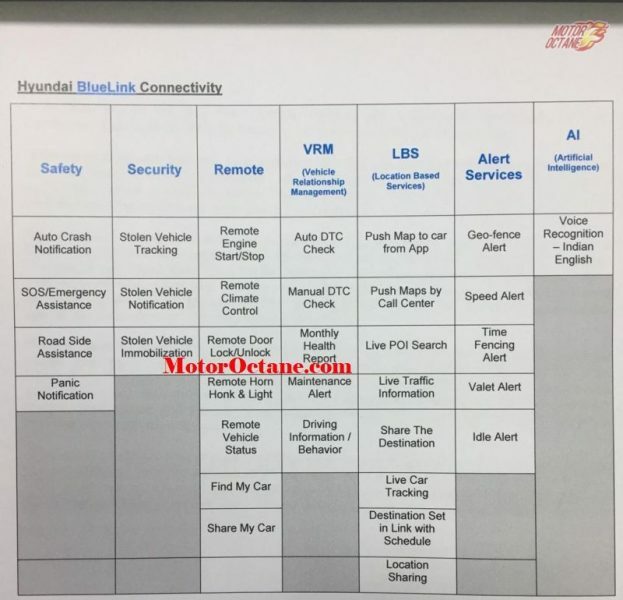 Even though it is a tad early to come to any conclusion but we do expect these features. 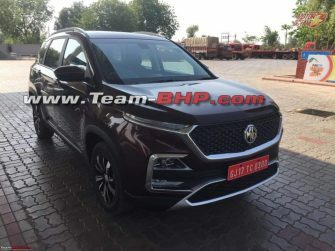 MG SUV will go up against the Hyundai Creta and it will be offering several new features we reckon. 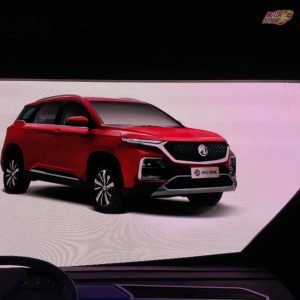 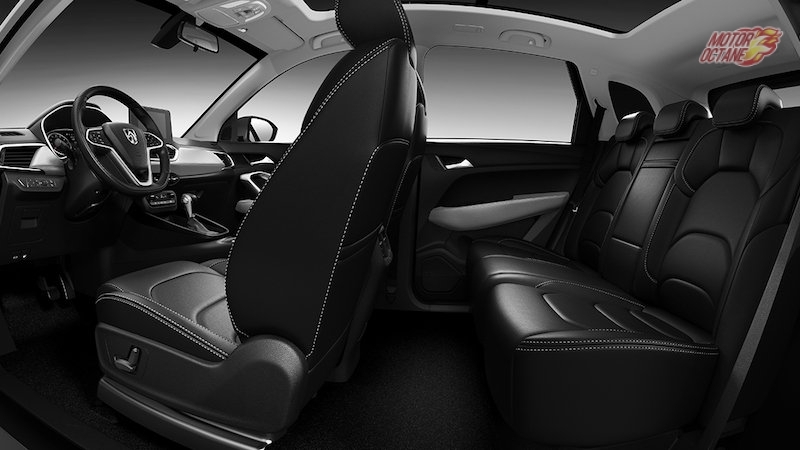 MG SUV will be a five-seater version and not a seven. 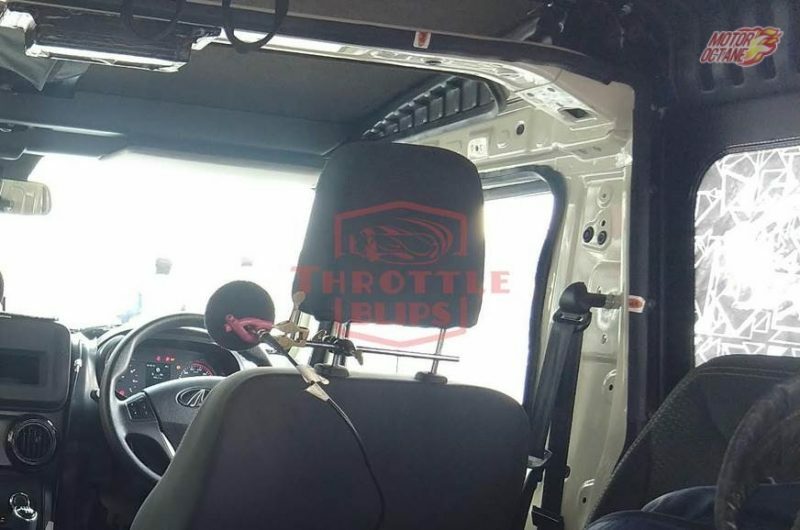 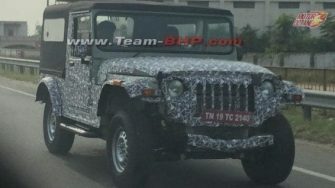 This new vehicle will be coming with a range of features and goodies. 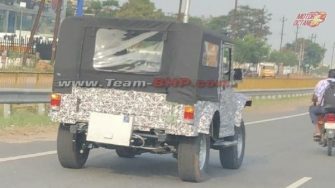 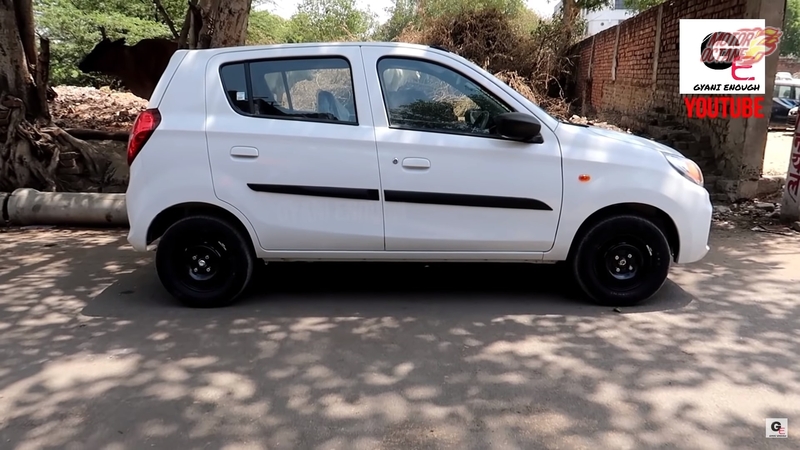 It will weigh close to 1600kgs and shall even have 17-inch wheels. 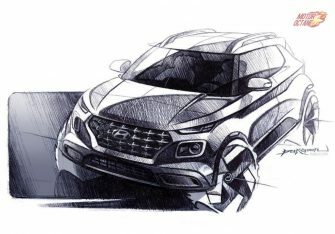 This new SUV will be going up against the Hyundai Creta, Renault Captur, Nissan Kicks and even the Tata H5X. 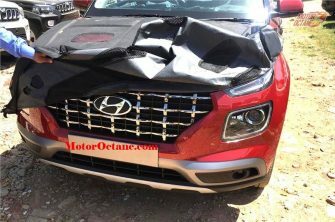 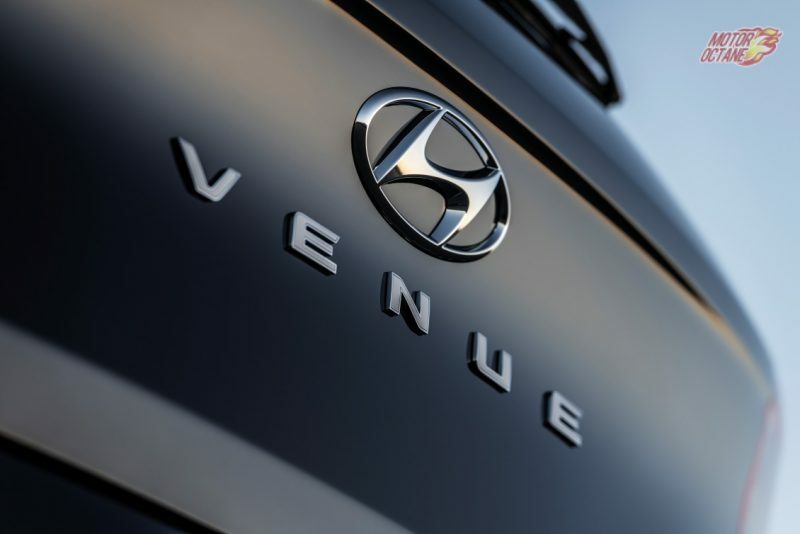 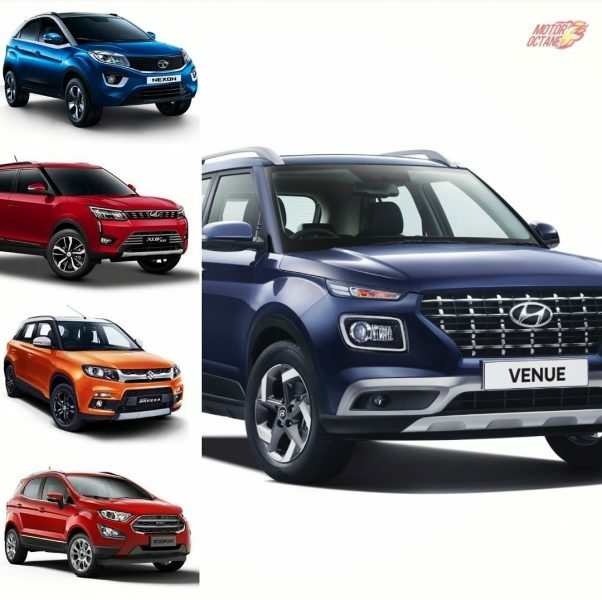 This new SUV segment is heating up soon and at the moment, Hyundai is on the top. 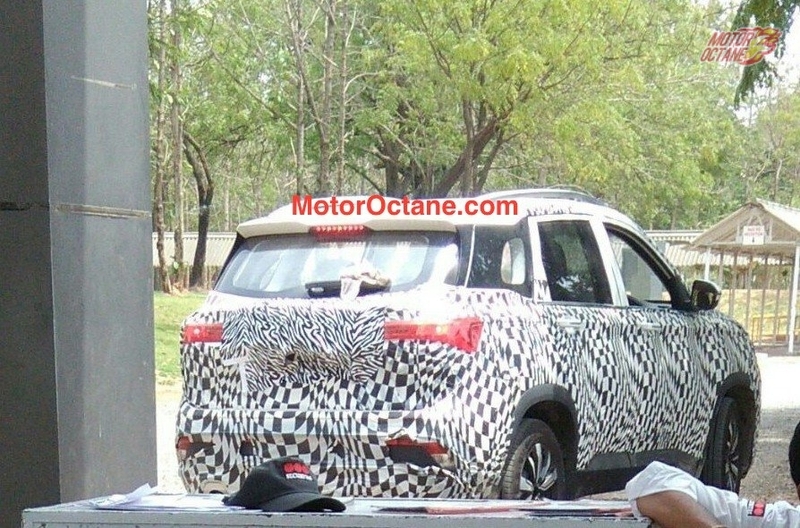 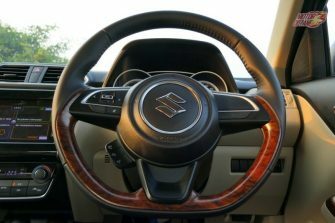 There will even be the Maruti Vitara that will make its way into production soon and that will be another major SUV from the market leader. 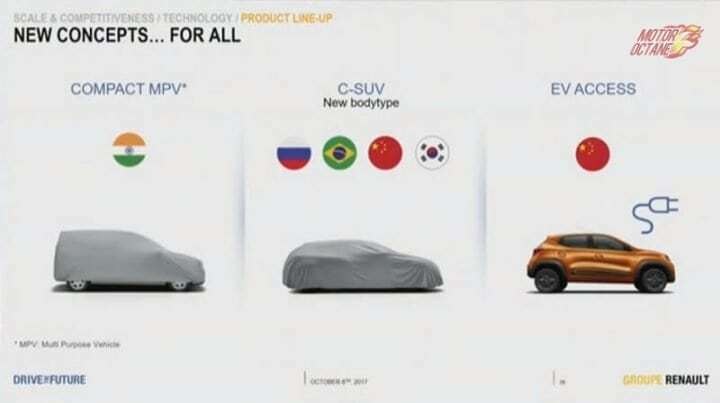 The car will also be going up against the Kia SP. 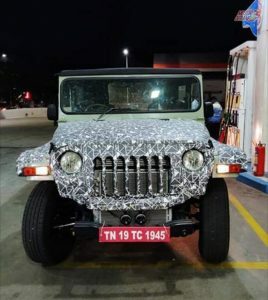 It will be very intresting to see what happens. 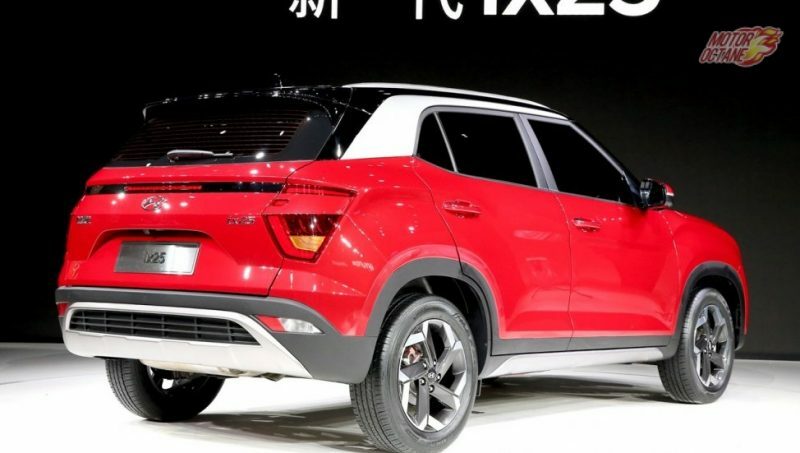 Will you be looking at getting a MG SUV or will be considering some other SUV, we shall be glad to get your answers too. 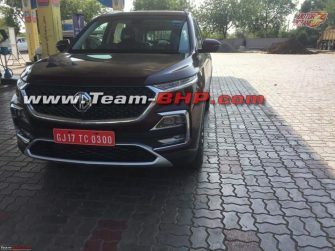 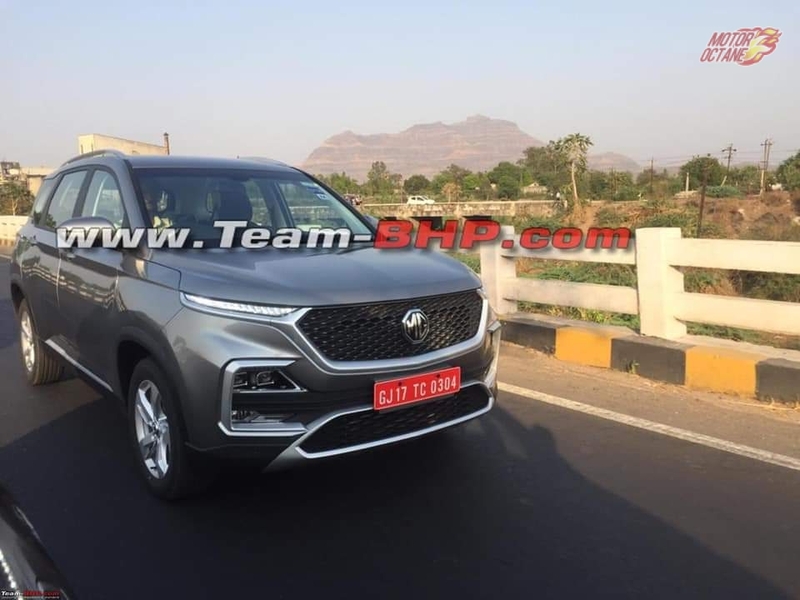 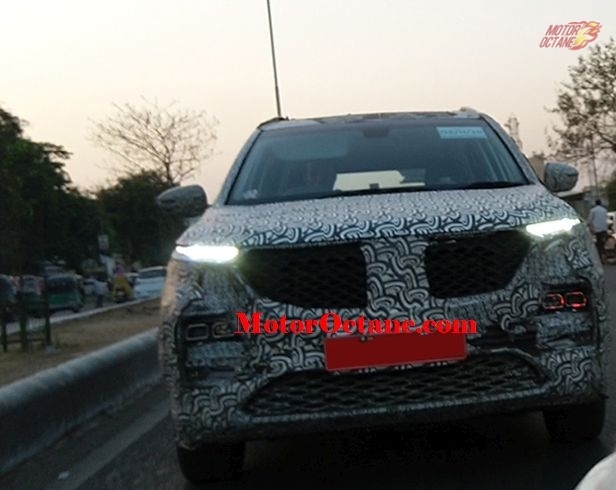 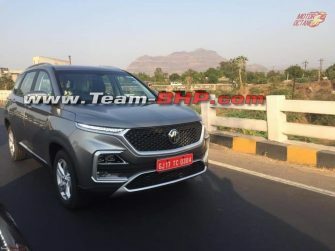 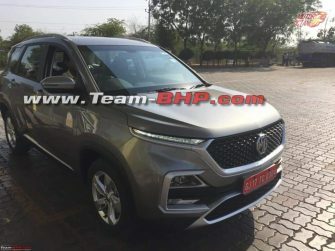 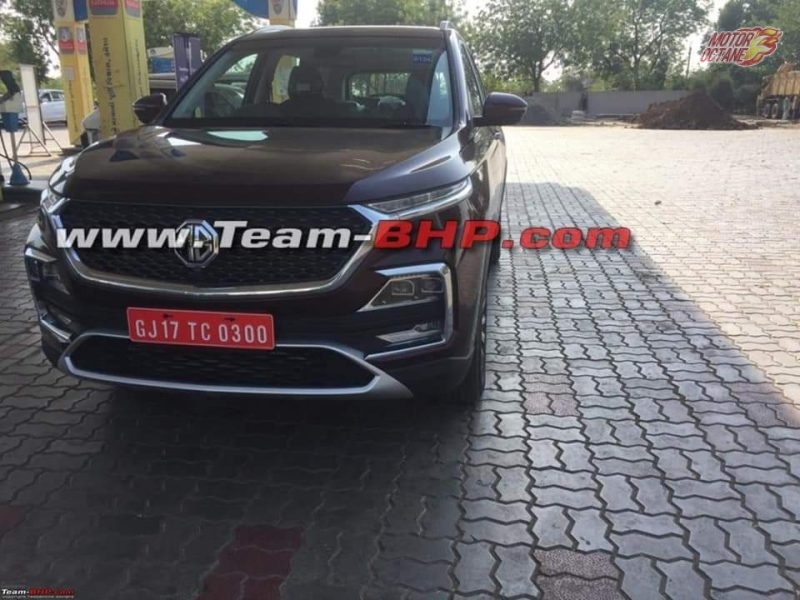 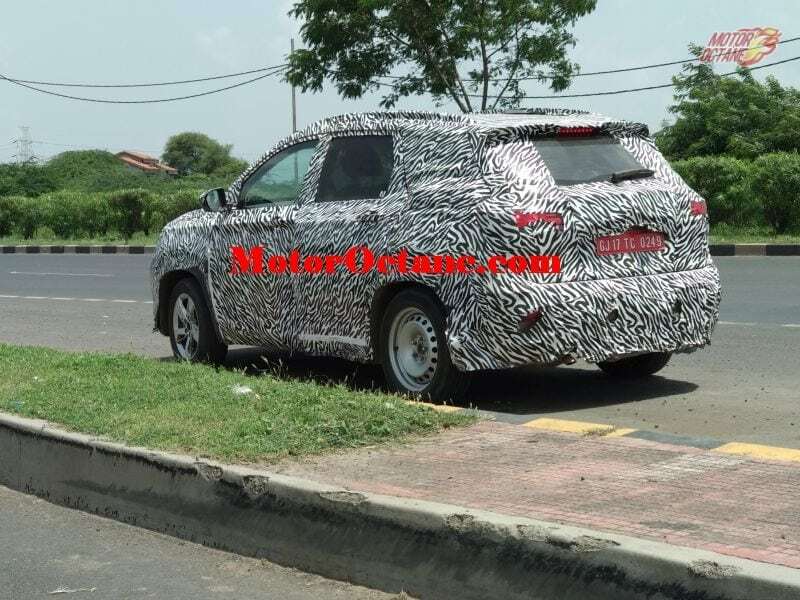 MG SUV India will be a Baujon SUV that will be rebadged. 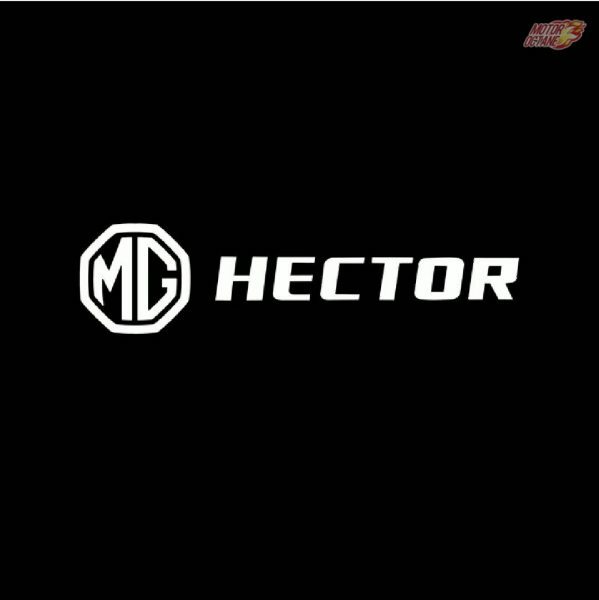 Nothing more than that. 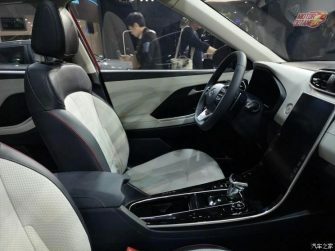 So, what are the features we expect? 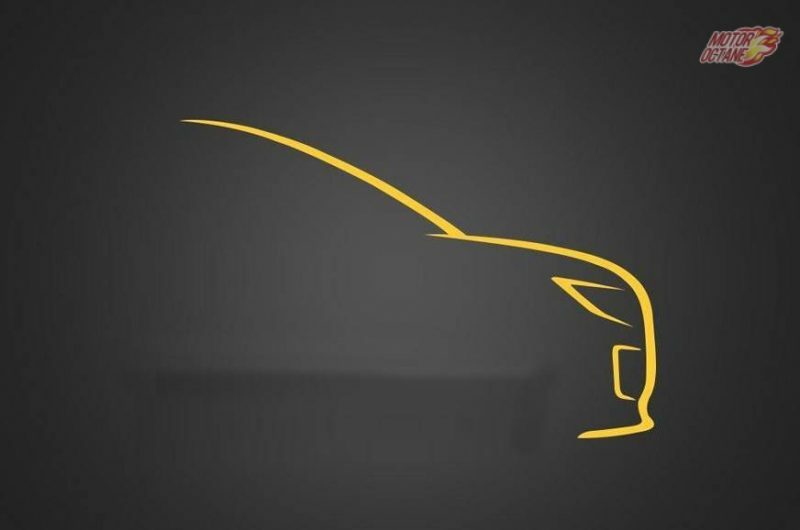 We share all the details on this.